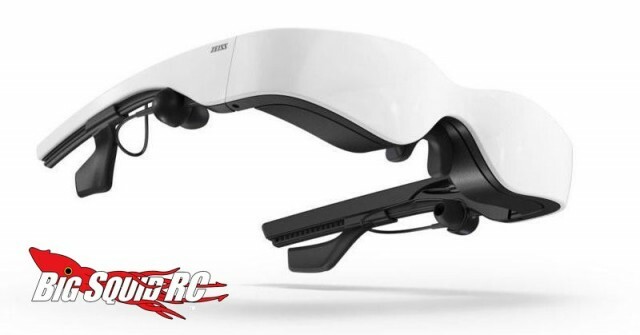 Carl Zeiss Cinemizer OLED Virtual Reality Video Glasses are In Stock and Shipping from Horizon Hobby « Big Squid RC – RC Car and Truck News, Reviews, Videos, and More! At iHobby this year we got to check out in person the latest and greatest in virtual reality glasses, they were in the Cinemizer booth and they sure looked awesome. 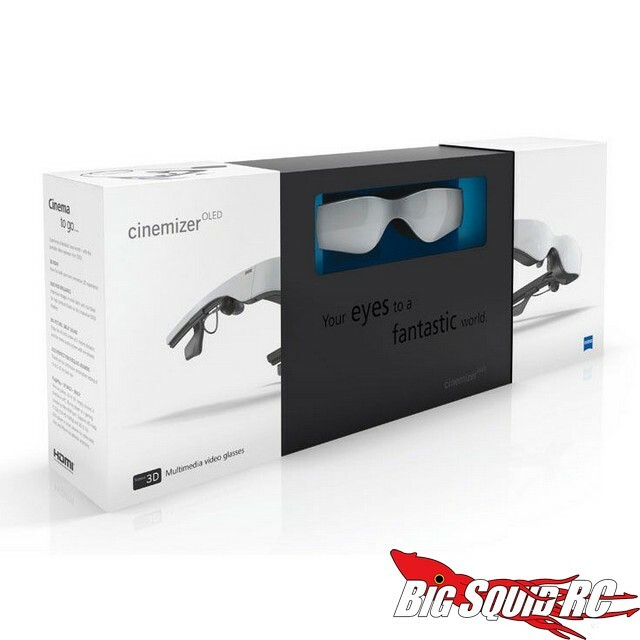 The Carl Zeiss Cinemizer OLED glasses that we tried were very comfortable and gave an absolutely amazing image when using them. 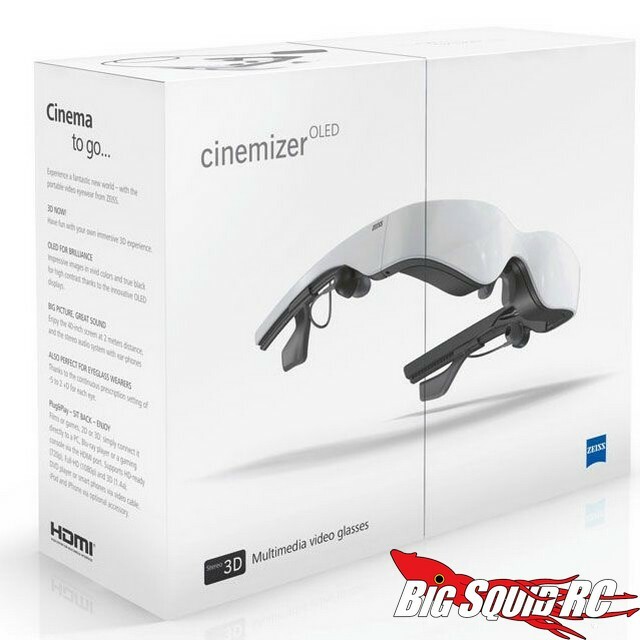 The folks over at Horizon Hobby have picked up the Cinemizer virtual reality glasses and they are now shipping. In our hobby they are used for FPV (first person view) flying or driving, and these are some of the best high-end units that you can buy. The part number is #3DS1909127, they are street priced at $789, and they are shipping right now. Hit up your local Horizon dealer to pick up a set, or you can hit up the Official Horizon Website for more information. Want to learn more about FPV? Check out This Link on BigSquidRC.